Every two years the world’s aircraft industry meets in Paris to present their innovations, discuss new ideas and strike major deals. The 52nd Paris Air Show attracted 322 000 visitors and 2 381 exhibitors. 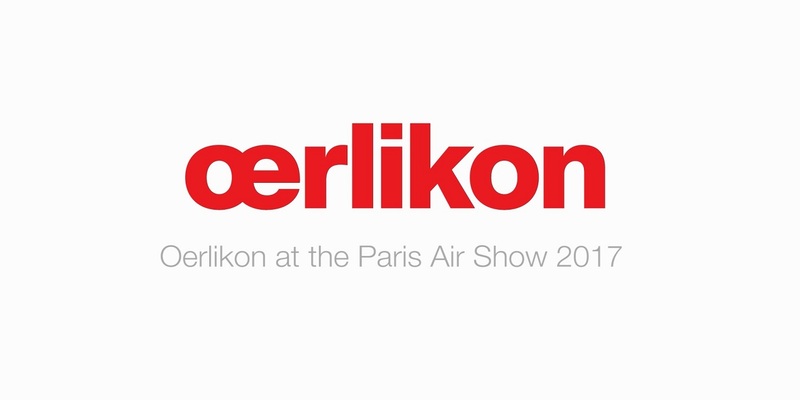 Oerlikon was proud to display new solutions that maximize operational efficiency and safety in the aerospace industry. Aerospace components must withstand extreme conditions like pressure, wear, corrosion, thermal effects, erosion and greater loads, and at the same time, be light and provide low friction. Our complimentary high-end solutions of functional coatings, advanced materials, turbine components and 3D metal printing fulfill these requirements and set new standards. A special highlight was the signing of a Memorandum of Understanding with GE Additive to jointly accelerate the industrialization of additive manufacturing. 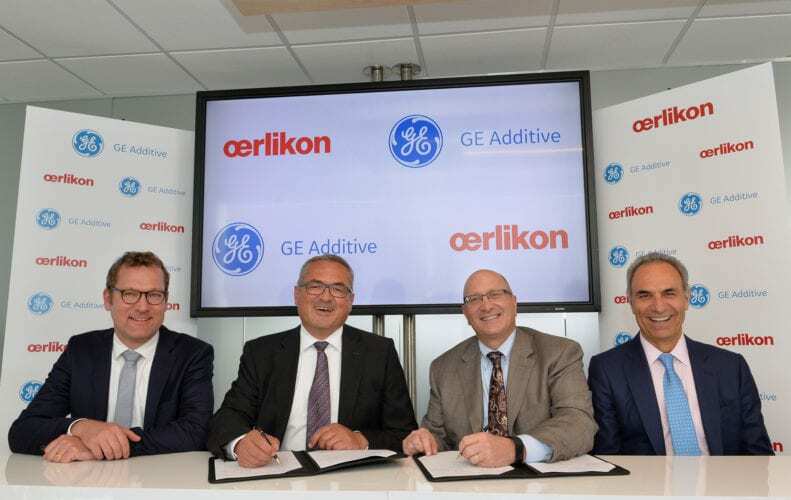 From the left: Florian Mauerer (Head of AM BU at Oerlikon), Dr. Roland Fischer (CEO of Oerlikon), David Joyce (CEO GE Aviation) and Mohammad Ehteshami (VP GE Additive).